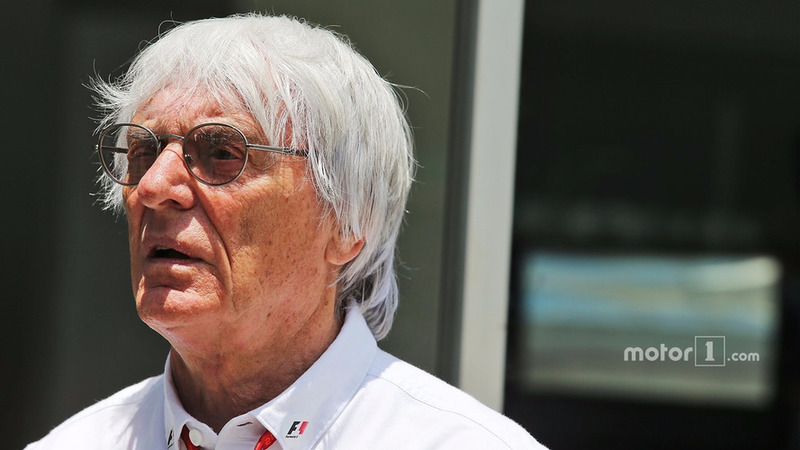 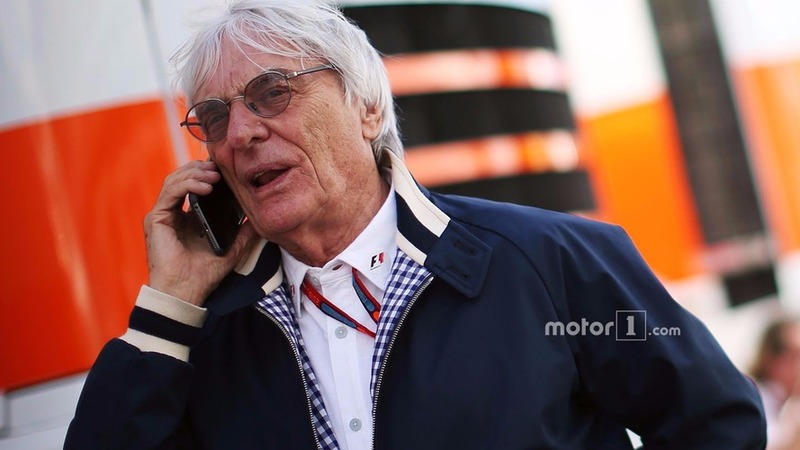 Formula 1 supremo Bernie Ecclestone has admitted that there are now no guarantees about his future in the sport, as Liberty Media's takeover nears completion. 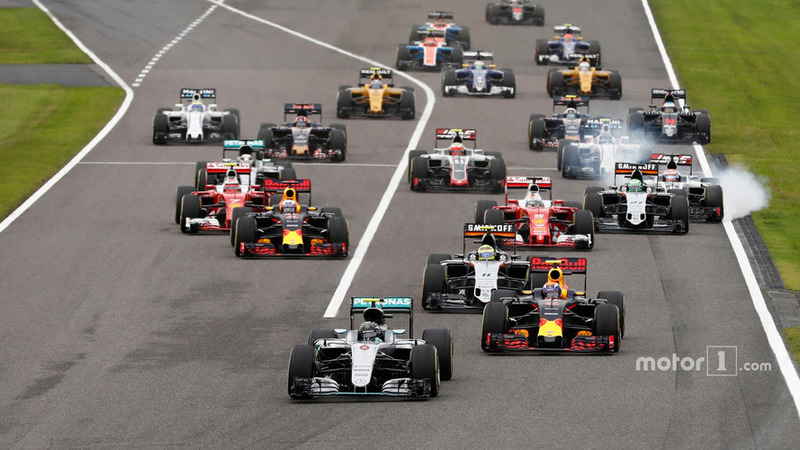 Liberty Media CEO Greg Maffei says that race sanction fees, broadcast rights and sponsorship can all contribute to increased revenues for the F1 Group, and stresses that the biggest source of growth will be from digital exploitation. 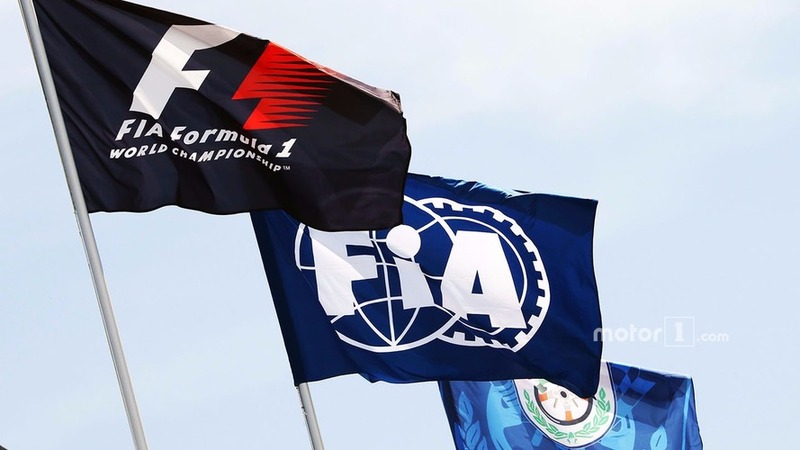 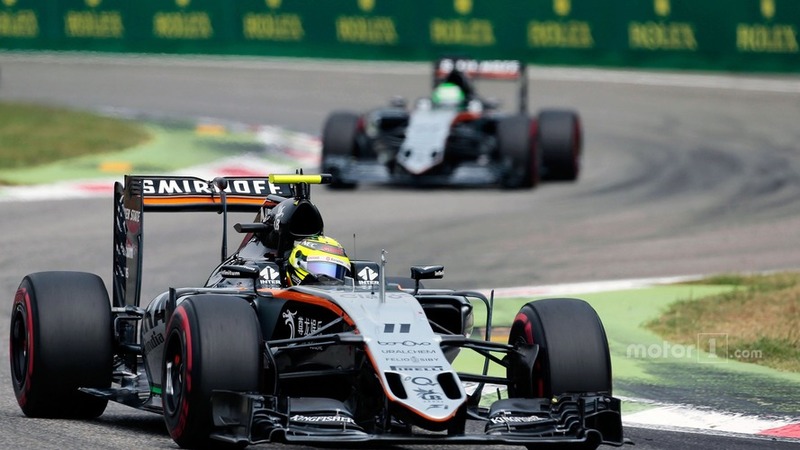 Force India deputy team principal Bob Fernley says Formula 1's new owners Liberty Media should aim at a US-style franchise system in the championship. 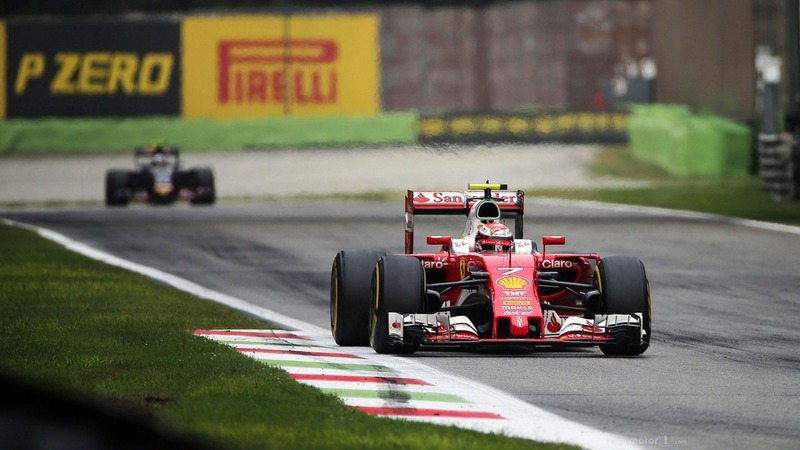 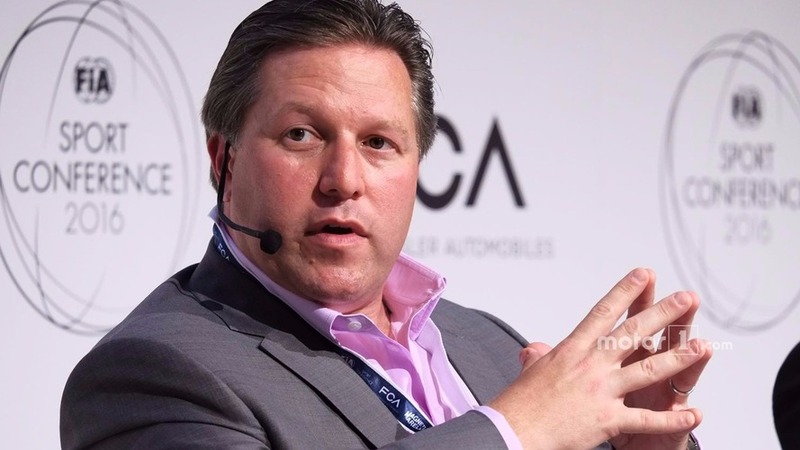 Sponsorship and marketing guru Zak Brown believes that incoming Formula 1 owner Liberty Media’s desire to make the sport better, rather than simply milk it for profit, can only be good news for fans.